Make your dream home a reality with Sunrise Homes. Choose a plan, pick all your finishes and create a home that fits your Montana lifestyle. We put you in control of designing your home. 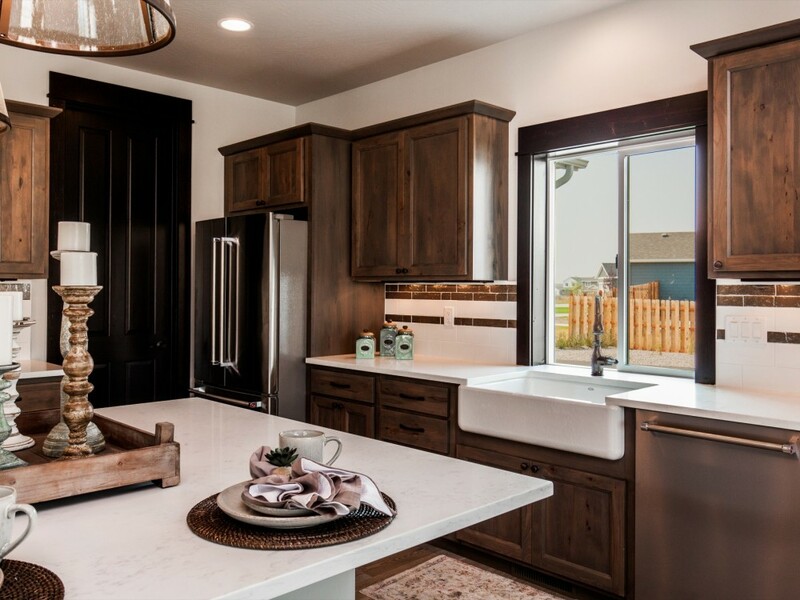 We are excited to announce available homes in our newest neighborhood, Story Creek, located in Belgrade, MT. Homes start in the $340K base price range. Our Lifestyle Plans allow you to customize your home to meet your specific needs at a price you can afford. Choose a plan that fits your needs and budget. If you want a Beautiful Home built on time and on budget, look no further than Sunrise Homes. You will be working with friendly, knowledgeable staff who will meet all needs and expectations. Thank you for my beautiful home, Sunrise Homes! Mark provided exceptional customer service and help in selecting colors and materials. He is a great guy with the patience of Job. Pat and Jeff from the building team were great to work with. Answered all our questions and inquires. - Art & Janie G.